From last Tuesday, March 21 until Friday, TMCOMAS has been present at the NAPEC, North Africa Petroleum Exhibition 2017, celebrada en Oran, Argelia. 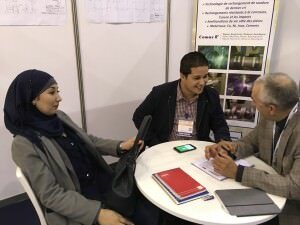 One more year, our Sales Manager, Miquel Bastart, and our Agent in Algeria, Hakim Mahouni, have been on the largest international oil and gas trade fair in Africa, to exchange knowledge with other companies of the sector and strengthen the commercial contacts. 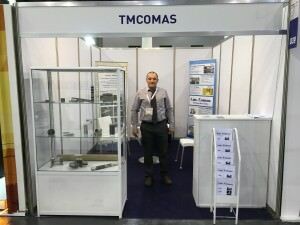 The Sales Manager of TMCOMAS, Miquel Bastart, during the NAPEC trade fair of Oran. This fair is also a fantastic opportunity to present our main technological innovations, both in precision machining and in coatings by Laser Cladding and Thermal Spray, as well as our services on rotating machinery repair, babbit bearings, special weldings and reverse engineering. 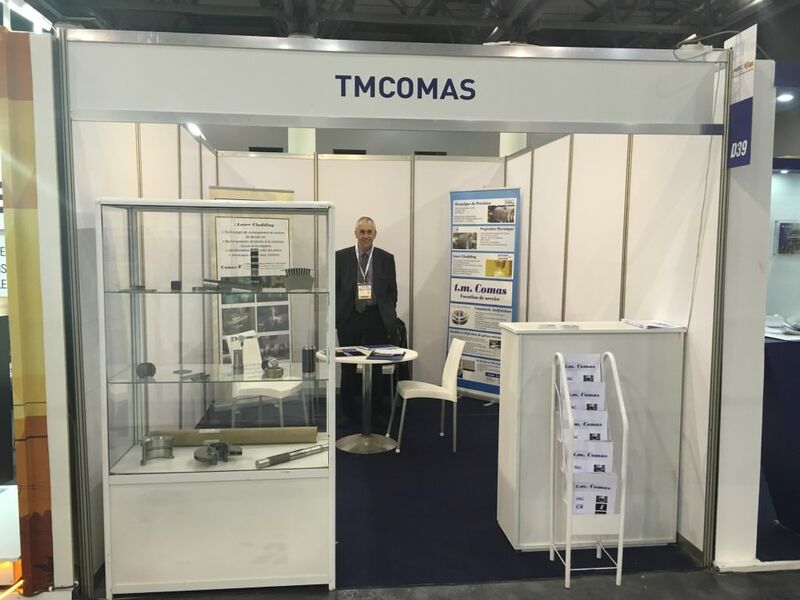 In addition, on this occasion and coinciding with the visit a few days ago of some representatives of the Algerian company Sonatrach to the facilities of TMCOMAS in Blanes (Spain), the fair has served to consolidate the labor agreement of collaboration between both companies. 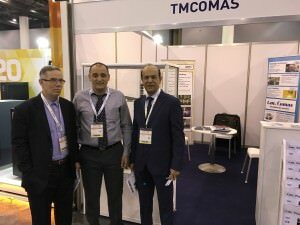 With this positive balance, TMCOMAS will not miss the next edition of this prestigious fair that will take place again, in the city of Oran.